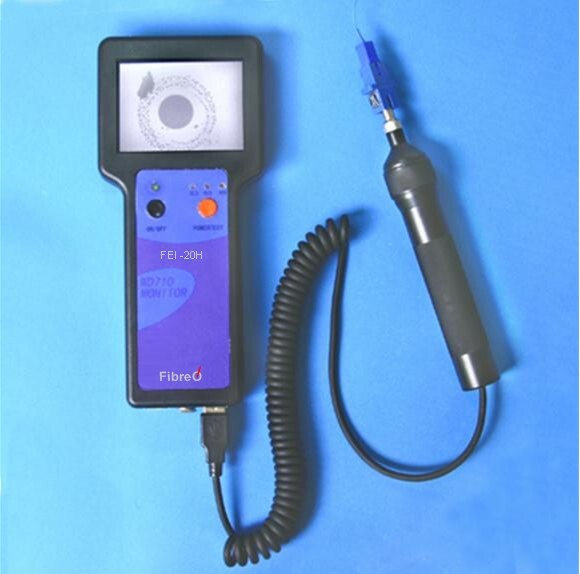 FEI-20H is the state of the art handy fiber end inspector. Its compact size, excellent performance and easy to operate make it the best choice for fiber end inspection in the market. FEI-40H is the state of the art handy fiber end inspector. Its compact size, excellent performance and easy to operate make it the best choice for fiber end inspection in the market.